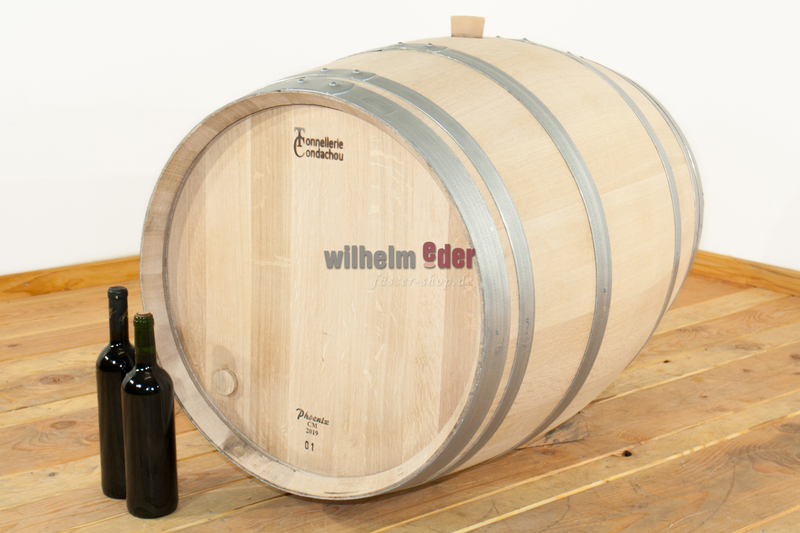 Product information "228 l used barrel"
Used barrels made of German or French oak. 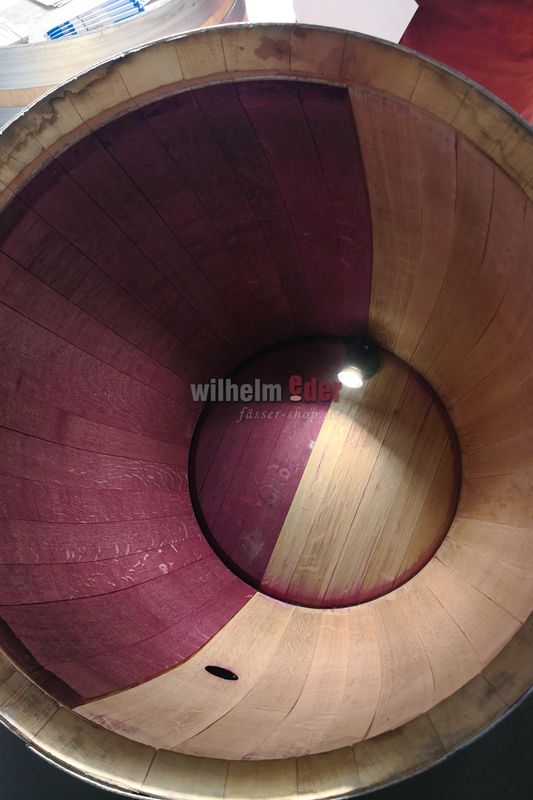 The barrels are professionally cleaned inside and outside, shaved and optionally toasted over an oak fire. 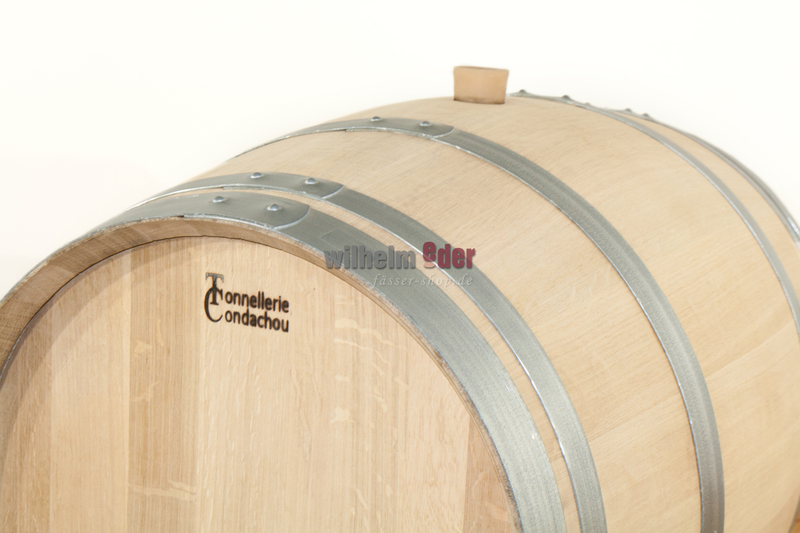 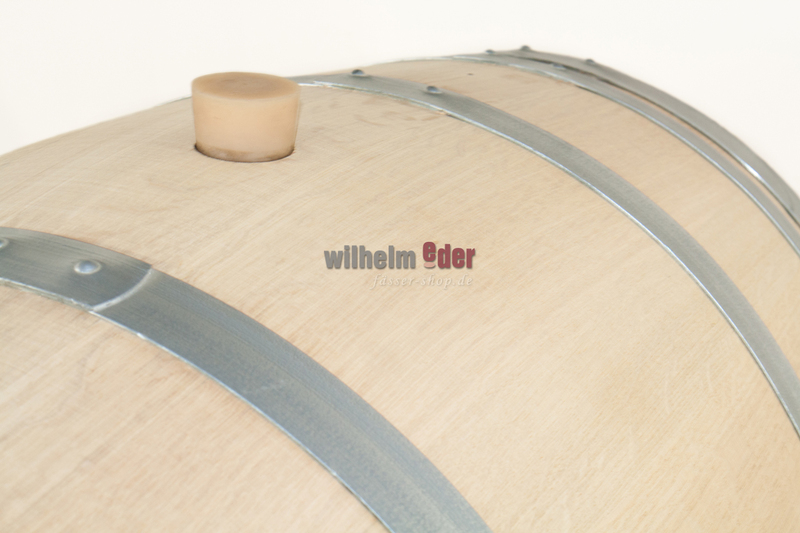 The barrels offer an alternative to new barriques for your distillate or for your wine.